Xperia Z3 was announced by Sony at IFA 2014 event and the device is the successor of Sony Xperia Z2. 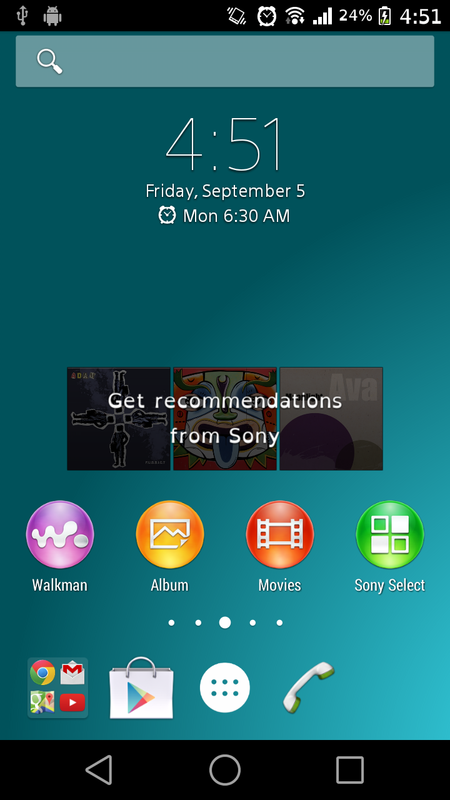 If you are a fan of Sony’s UI, which Sony uses on their flagship device and want to have it on your Android device then Xperia Z3 Home launcher will come in handy. 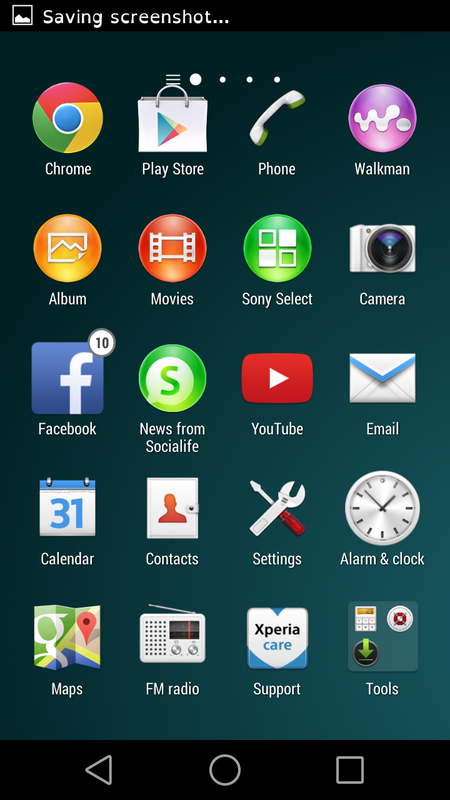 Installing this launcher gives Xperia Z3 look on your Android device and you can also download the Xperia Z3 wallpapers from here and make your device look almost similar to Xperia Z3 Android Smartphone. 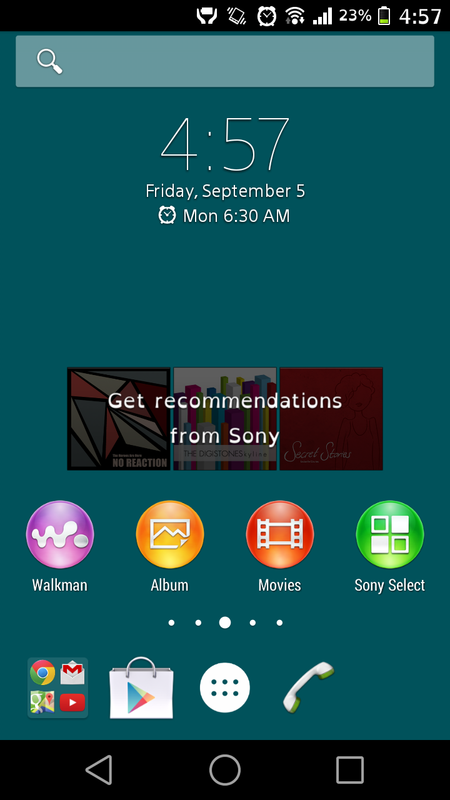 So combination of Xperia Z3 Home launcher and Xperia Z3 stock wallpapers can complete your needs to have Sony Xperia Z3 experience on your Android device. 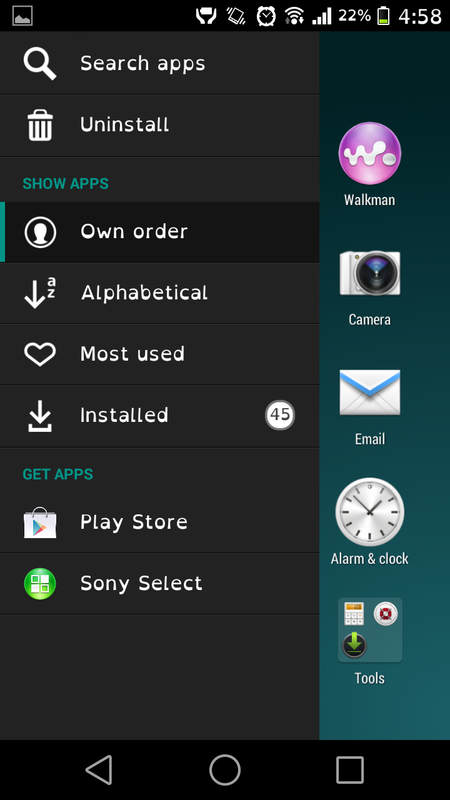 Before you proceed to install Xperia Z3 launcher, you must do the following settings and follow some instructions. 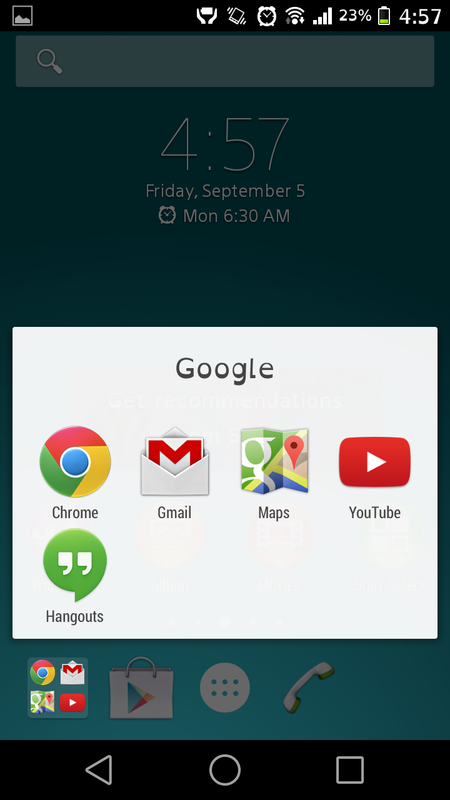 Enable Unknown Sources option on your Android device. Check in Settings > Security > Unknown Sources or Settings > Applications > Unknown Sources. Charge your device to at least 25%. Your device must be running on Android 4.2 and above. 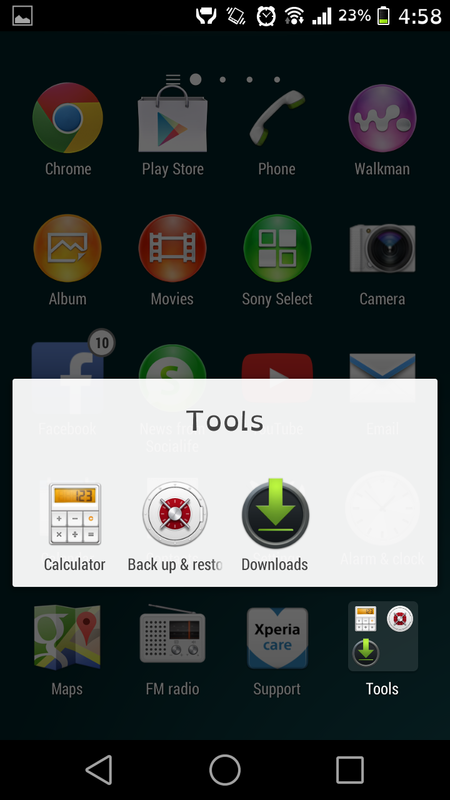 Once you have done the above listed settings on your device, you can proceed to install Xperia Z3 launcher on your Android device to customize and make it look like Xperia Z3. 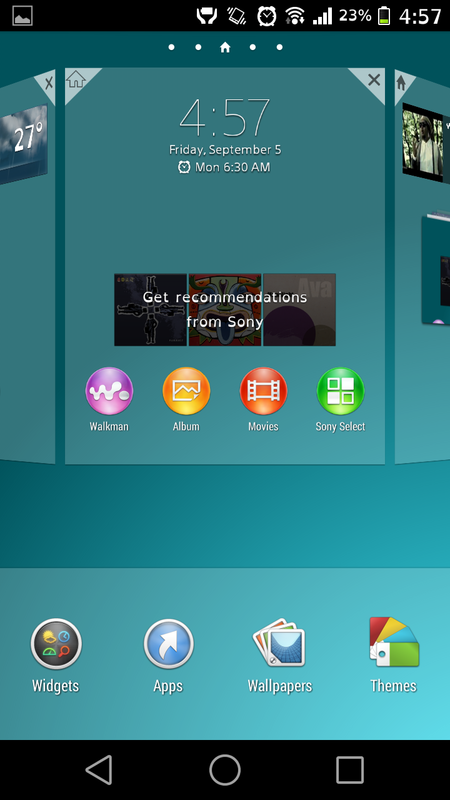 Download the Xperia Z3 Home launcher from here to your PC. Copy the apk file to your device’s SD card. Open the File Manager on your device and navigate to copied apk file and install it. 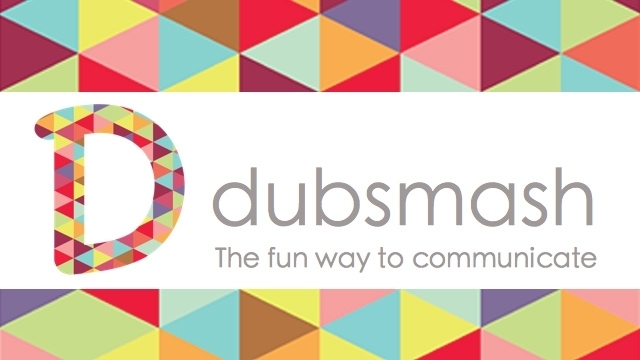 Once installed, press the Home key and it should ask you to select the launcher. 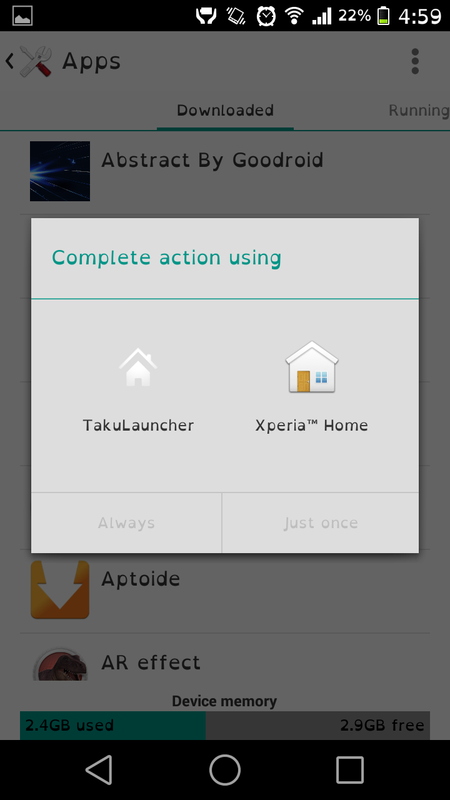 Select “Xperia Home” and set it as your default launcher. Download the Xperia Z3 Stock Wallpapers from here and apply them on your device. That’s all now you have successfully customized your Android device and made it look like Xperia Z3 using Xperia Z3 Home launcher and Xperia Z3 Stock wallpapers.